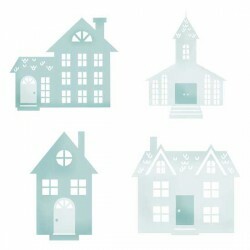 Image files typically in either .png format with transparent backgrounds that can be used in nearly any program on your computer or device. 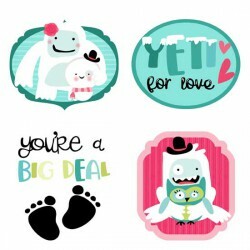 Betty the Yeti and friends are here to party in this printable collection that includes cupcake wrap..
Betty the Yeti and friends are back and ready to party. 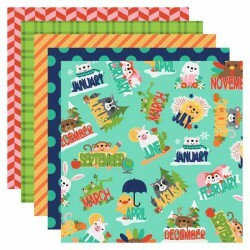 This set is great for parties, invitations, ..
A fun phrase for each month of the year, perfect for Calendars, scrap booking, card making and more!.. 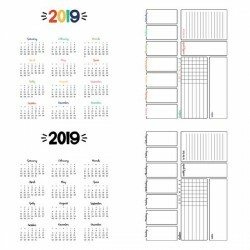 This 2019 printable calendar and day sheet is perfect for planners and more!.. 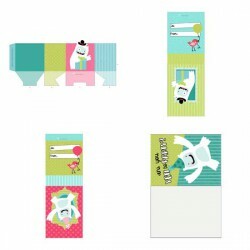 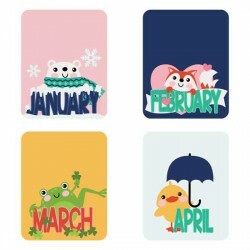 Create a cute mini animal themed calendar or use for planner dividers!.. 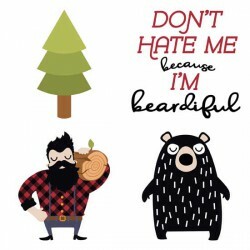 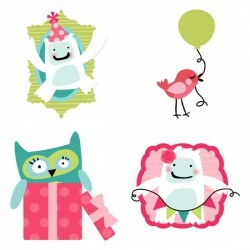 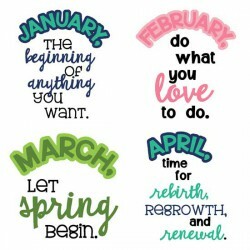 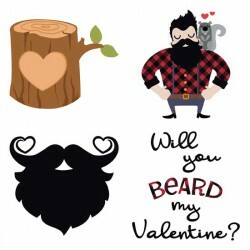 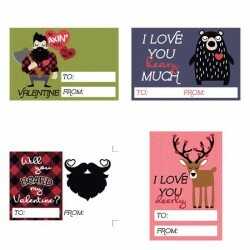 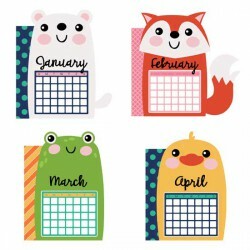 Cute head graphics, perfect for Calendars, crafting, scrapbooking, planners and more!.. 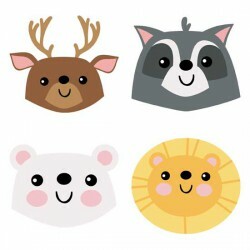 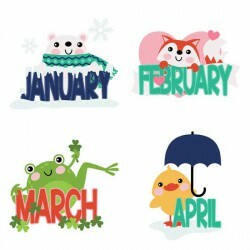 Cute monthly themed animal graphics, perfect for Calendars, scrapbooking, planners and more!.. 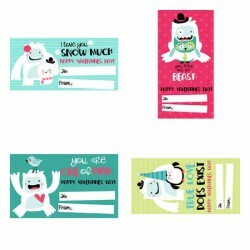 Everything you need to make a beautiful wintery town for crafts, home decor, scrap booking, card mak.. 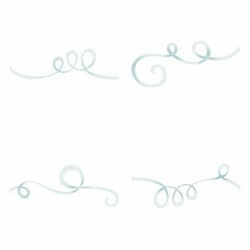 This assortment of beautiful swirls, compliments any snowflake or wintery scene and is perfect for w..